Our CEO, Louis Frisbie, P.E., contributed to this project before and during his time at Metropolitan Infrastructure. The 108-inch transmission line transferred water from Lake Fork to Lake Tawakoni and was the largest pipeline of its kind in Texas at the time it was constructed. This project consisted of topographic surveying and mapping, alternative routes analysis, preparation of pipeline plan and profiles, location of air release valve station and blow-off valves, roadway crossing details, quantity summaries, and cost estimates. 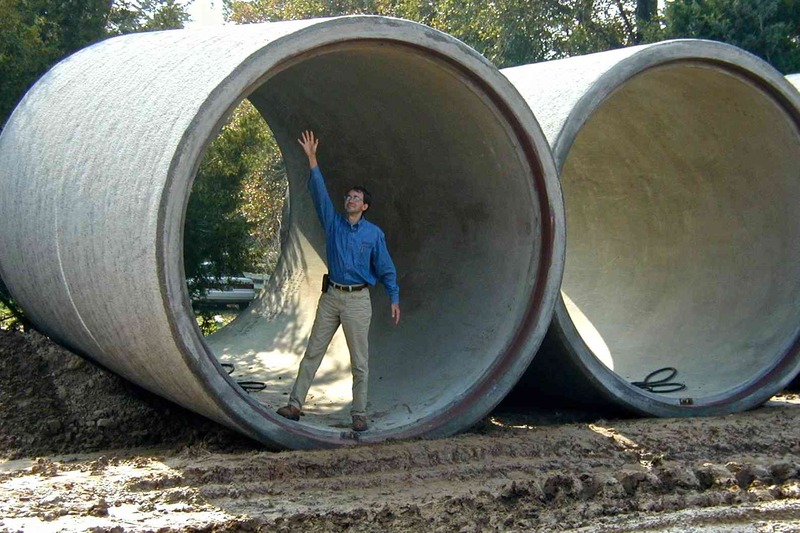 This project was uniquely designed as a tunnel, utilizing the Inroads software program on a Microstation platform. This methodology allowed for accurate and speedy modeling of various pipeline analyses as well as timely modification of the alignment and production of plan and profile sheets.